Contact Midstates for your replacement windows needs. 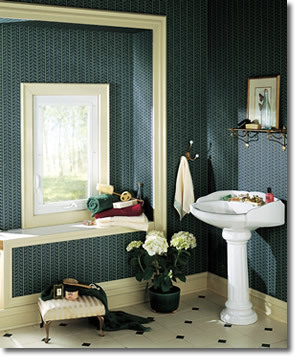 Midstates is a #1 remodeling contractor selling all lines of Alside windows. Midstates serves a large portion of Wisconsin including Appleton and Green Bay. If you'd like to check MidStates Contractors' pricing for top-quality Alside windows, please use our online instant window pricing request form.